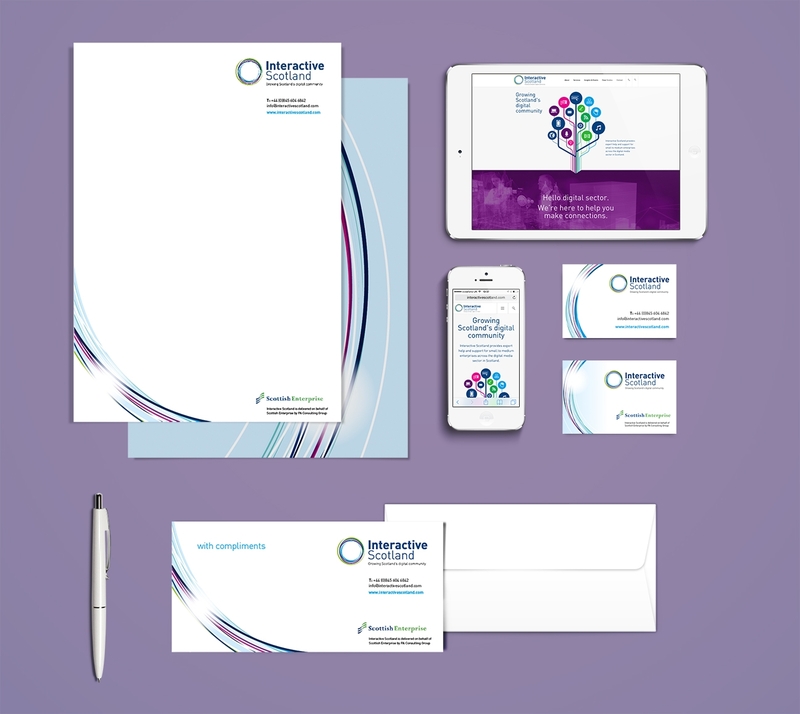 Interactive Scotland is a highly specialist service offering tailored support, direction and guidance to the digital media industry in Scotland. 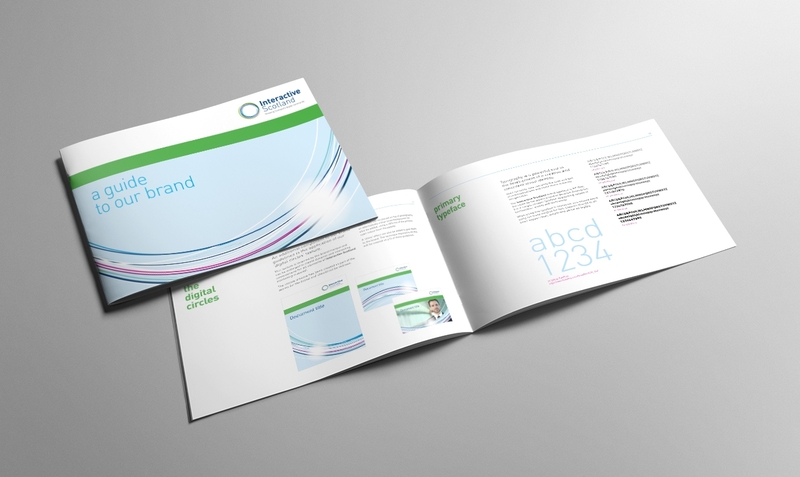 We worked closely with the Interactive Scotland team to define a belief, positioning and strategy for the new brand. Its main aim is to support the growth of the digital media sector in Scotland, through providing a diverse range of business support services, thereby helping Scotland become a global leader in design, development and adoption of digital media.